Benjamin J. Katz has been a real estate professional since 2006. He specializes in representing both sellers & buyers throughout the North Valley (North Peoria, North Glendale, North Phoenix, North Scottsdale). 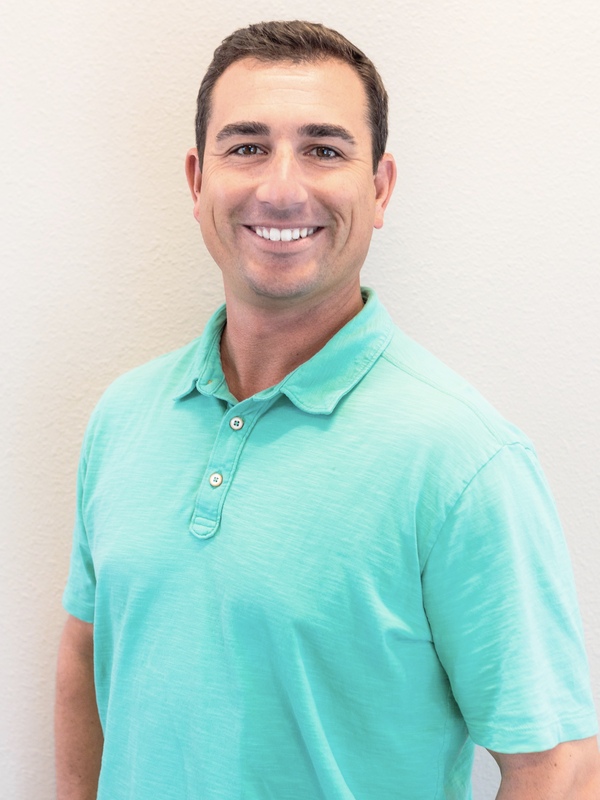 In March of 2016, he opened Lake Pleasant Real Estate, a boutique brokerage in the North Peoria area currently comprised of 20+ real estate professionals that live, work, and play in the Lake Pleasant area. Benjamin’s real estate team, The WORTH Group, is one of the top producing teams in the entire valley. In 2018, The WORTH Group sold over 100 homes & more than $50 million worth of real estate! Because of the high sales volume, Ben was fortunate to be recognized by Real Trends as One of America’s Top Real Estate Agents.